APEC is of interest to everyone involved in power electronics industry. These include designers of power supplies, DC converters, motor drives, uninterruptible power supplies, etc. as well as manufacturers and suppliers of components and assemblies for power electronics. 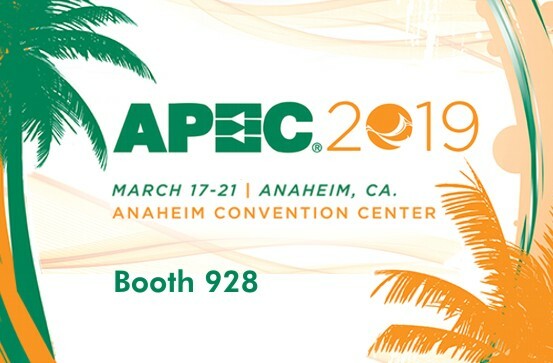 The conference will be held March 17-21, 2019 at the Anaheim Convention Center in Anaheim, California. We invite you to visit us at our booth no. 928 and inform yourself about the latest trends in the field of film capacitors for power electronics.